Nightly Deals Round Up March 3rd! 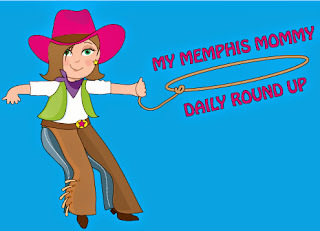 •Daily Deals Round Up March 3rd! •Crazy 8 Super Clearance Sale - $8.88 & Under! 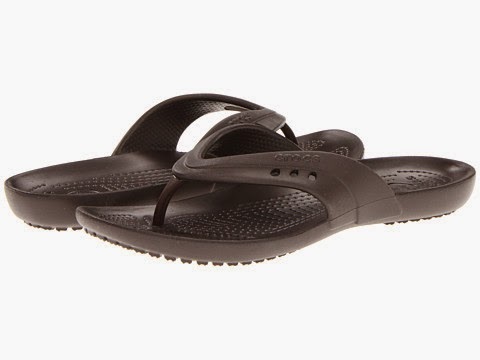 •Crocs for the Whole Family - Up to 60% off Shipped! 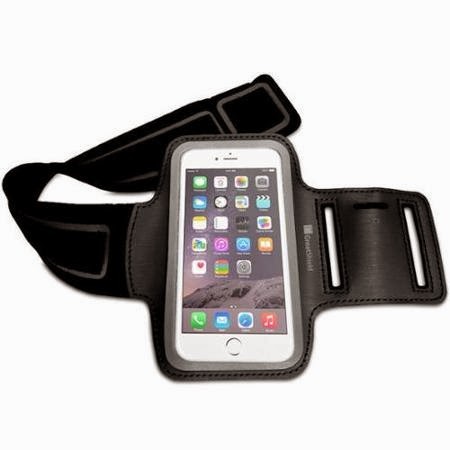 •OtterBox - 10% off + Free Shipping! •Perfumania - 25% off + Free Shipping Site Wide! •Soffe - 25% off Sitewide - Shorts $5.99 & More! •New Coupons - Loose Oranges, Gerber Products & More! •Blu-ray 3D Combo Pack Movies Under $20! •NCAA Crock-Pot Slow Cookers 25% off! •UPS My Choice - Free Service - Up to date Tracking Information & More! •Disney Infinity Figures As Low As $7.28! •LEGO Star Wars Sets As Low As $7.77! 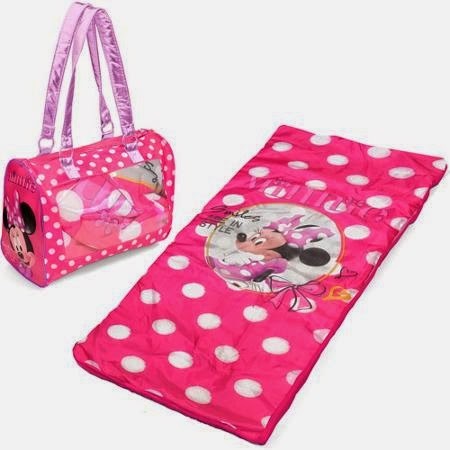 Today ONLY, Walmart is offering Your Choice Toddler Character Sleepover Sets for $9.98 (Retail $24.98). Available: Cars, Doc McStuffins, Spider-Man, Minnie Mouse. OtterBox - 10% off + Free Shipping! Right now, OtterBox is offering 10% off Site-Wide + Free Shipping With Code OTTER10! 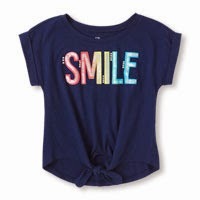 ONLINE Only - The Children's Place is having a HUGE Clearance Blowout! No Exclusions and Everything is 50% to 80% off! And Earn Place Cash until April 5th. Head over HERE and browse around for your favorite deals. Crazy 8 Super Clearance Sale - $8.88 & Under! Today Only, shop the Crazy 8 $8.88 Super Clearance sale. 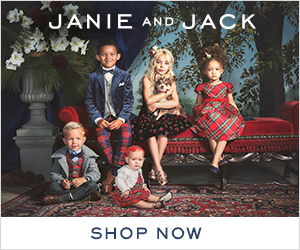 Ends 3/3/15. Have a Paw Patrol fan? Right now, you can get the Paw Patrol: Marshall & Chase on the Case DVD for only $8.99 (Retail $14.98). Daily Deals Round Up March 3rd! New Coupons - Loose Oranges, Gerber Products & More! Crocs for the Whole Family - Up to 60% off Shipped! Right now you can get up to 60% off Crocs for the whole family. There are a ton of deals to choose from. Now is a great time to start thinking of getting sandals and flip-flops for the warmer weather...if it ever gets here! I have a pair of these Crocs Kadee Flip-Flops and I love them! Right now they are just $12 Shipped (Retail $20)! There are some other colors to choose from, but prices vary by color. Soffe - 25% off Sitewide - Shorts $5.99 & More! Now through March 31st, Soffe is offering 25% off Sitewide with code: SPRINGBREAK. Shipping is Free on orders $45 or more. I love the authentic soffe shorts for only $5.99. Here's a deal you don't wanna miss! Hurry over and stock up on Honeywell Air Filters at 45% off at HomeDepot.com! I always snag this deal when it comes around - since we change out filters every 60 to 90 days! Perfumania - 25% off + Free Shipping Site Wide! Today only, Perfumania is having a 25% Off Site Wide One Day Sale + Free Shipping on all orders with code:MARCH25! Plus, orders over $100 receive a FREE Rihanna Tote Bag! Offer ends 3/3/15. 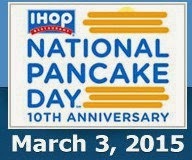 Celebrate National Pancake Day at your local participating IHOP restaurant with a FREE Short Stack of pancakes – no purchase necessary! (limit one per guest) Offer valid 3/3/15 only. Blu-ray 3D Combo Pack Movies Under $20! If you own a 3D movie player, you know how expensive the 3D movies can be. Here is a list of Blu-ray 3D Combo Pack movies for under $20. If your shopping for a Frozen fan, hurry and grab this #1 Best Seller My First Disney Princess Frozen Snow Glow Elsa Singing Doll for only $21.99 (Retail $34.99). •Experience the movie again and again with Elsa as she says 15 sounds and phrases from your favorite movie moments! •Featuring her signature song "Let it Go", Snow Glow Surprise Elsa creates a enchanting winter wonderland!